About 75% of the mechanisms produced today require machining at some point of their manufacturing. More so, when creating prototypes is concerned. The whole thing may be milled or turned from a piece of metal. This widespread use of machining established the rapid development of manufacturing technologies, where cutting the material was concerned. Due to that, researchers and manufacturers have developed a lot of machining strategies over the years. Let’s get to know these machining strategies for prototype machining services. 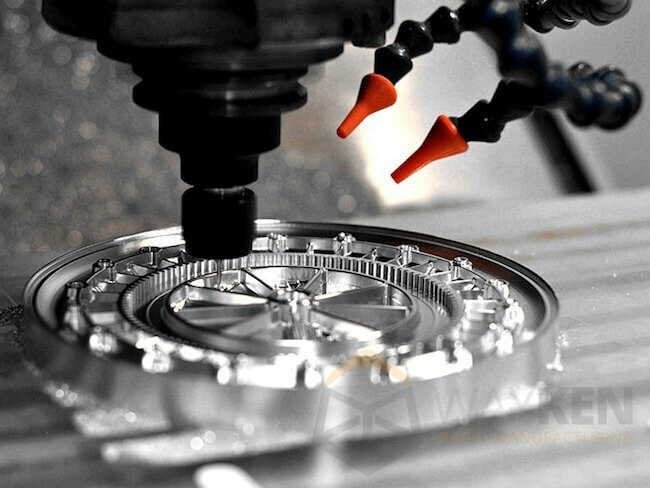 High-speed machining involves cutting the stock with a maximum possible speed, at a maximum feed rate but with the minimum cut-depth and step over. This way, the cutting force is lower as well as the cutting temperature, as was suggested by the original theory. By using high-speed machining, it is possible to obtain a higher amount of material removal. This, in turn, shortens the machining and increases the overall efficiency of manufacturing the prototype. As unusual as it sounds, high-speed machining actually prolongs the life of the cutting tool. 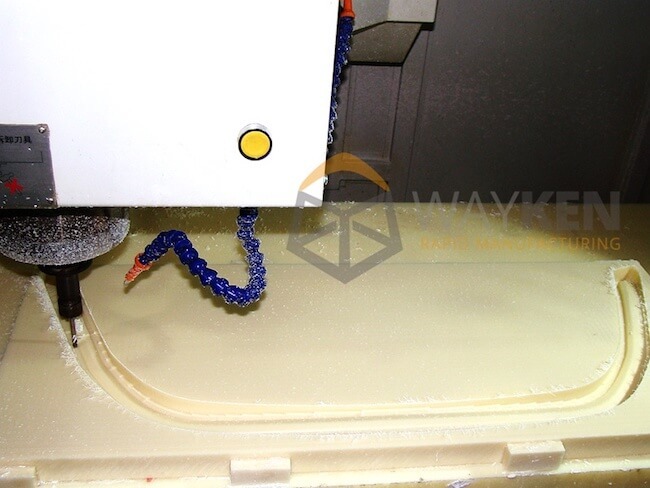 The overall surface finish of the final surface is better compared to simple machining. This is due to the spindle speed. Cutting edges pass the same area two or three times more often than during the usual cuts. However, it should be noted that tool wear during this type of machining is highly uneven, so most of it remains unused whereas the tip of the tool is the part that fails. 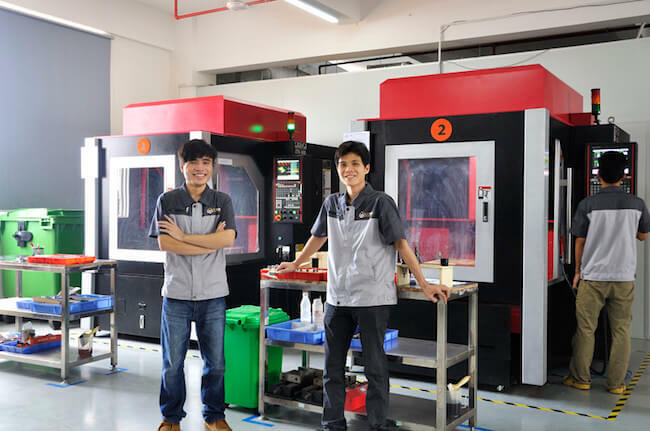 Despite the fact that material removal is high, the advantage in machining time is not that large when the total manufacturing time is concerned. This type of machining is ideal for soft materials as it prevents the metal from sticking to the tool. High-efficiency machining is in a lot of ways an alternative to the High-speed machining. It is most often used in roughing operations in milling or turning. The main principle of this operation is using the full edge of the cutting tool instead of just the tip. For example, when milling, high efficiency machining tends to use the full length of the mill (higher axis depth of cut) instead of traditional milling (it uses about 30% of the total length of the mill) while lowering the radial depth of cut (conventional milling uses 65% or more of the tool diameter). This makes it possible to mill at a considerably high speed while the tool gets heated and worn more evenly. This strategy is exceptionally good with materials that have problems conducting heat. Titanium alloys, for example. This strategy is considerably newer and a lot of CAM systems are implementing it only now. Milling is one of the most widespread machining methods in the industry, so it is worth to speak about some special milling strategies. Entry and exit of the cutter. The mill is under the most stress as it enters or exits from the material. Statistically about 60% of tool breaks happen when the cutter enters the material to be cut or leaves it. That is due to the fact that cutting conditions change drastically. So, in order to decrease the stress on the cutter, entry, and exit strategies have been established for the CAM systems. They basically include moving the mill at an angle at first so that the chip width does not change. After the mill is in the material, it starts to move where needed. Ramping strategy and interpolation. This strategy is also about the entry of the tool into the material but the point here is different. As new tools were developed, interlocking mills with carbide blade inserts have been created. Unlike solid mills, those cannot enter the stock vertically, they would just crash with the part that does not cut. So, strategies were created for them to enter the material from its top surface. The first one is called ramping. Basically, the tool enters the stock by going in a straight line that is at a small angle to the horizontal plane. Use of this strategy is viable when the part has large overall sizes as the entry requires a long straight line to follow. The second strategy involves a spiral. Basically, the tool moves in a spiral and enters the material at an angle like in the first case. This strategy is much better when the part is small but it involves some really complex movements of the mill, so it cannot be used without a CAM system. Plunging strategy. In some cases, the material is just too rigid to allow horizontal machining. For example, titanium is this way. So, manufacturers decided to use the stiffest Z axis. The mill can only be solid in such a strategy and it works as a drill. Plunges into the material, then come out, moves a little bit and plunges again. That way, roughing of stiff material can be done with a longer tool life and the heat removal is much better due to the fact that the mill takes some ‘time off’ as it is removed after plunging every other time. Manufacturers have established that there is no point in using a tremendous amount of coolant in order to efficiently cool the cutting area. Special fluids can be implemented to form a screen on the surface of the tool and the part and remove heat better. The coolant is sprayed straight into the cutting zone through the tool at a much smaller volume. The main advantage of this strategy is the economy of the coolant fluid and much better ecology of the manufacturing shop while there is no loss when the tolerance and precision of the final part are concerned. Considering recent tendencies toward eco-friendly production, Minimum quality lubrication is simply the best solution there is in the market. Widespread use of machining technologies resulted in their active development. 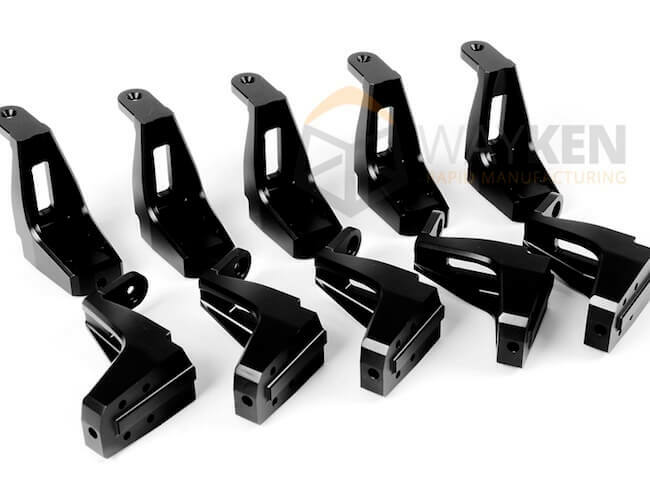 Different machining strategies make manufacturing prototypes much more efficient, cheap and shorten the overall time between the initial idea of the product and its mass production. Modern milling and cooling strategies can prolong the life of the cutting tool and increase the precision and surface finish of the final part.